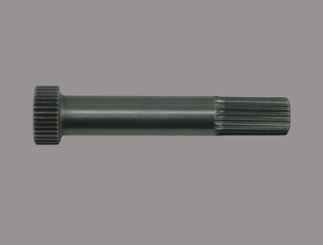 Hardened direct replacement intermediate stub shaft for the above transmissions. This shaft is proven in vehicles up to 1500hp and is unlike you will find elsewhere. Buy the one that works!